With God Eater 3 coming, I am sure there will be more figures for this series. To be honest though, this journey has been less exciting then what I had with Vesperia and Gintama. Most of the figures are from Plum simply because they were the only one who bothered to make the less popular figures. I began this collection with C(K)annon who was my favorite character from PSP God Eater era. The second figure I acquired was L(R)indow. While I was worried due to the scale difference between Cannon (1/7) and Lindow (1/8), it turned out that Plum is quite drunk about scaling despite of having printed "1/7 scale" on their boxes. With the only exception of Sakuya, all other figures I have from Plum is more of 1/8 scale. I am sure that you can guess which figure is the most expensive in here. It's Ciel. Then it's Lindow. I do not plan to acquire Livie Collete due to her scaling being way off from the rest of figures. She simply won't blend in. Alisa is the only one missing and she is really easy to source. The trouble is that there are a little too many different versions of her that I haven't decided which version I'd get. I am currently leaning toward the first version that Plum has made since I favor her GE1 outfit over GE2 although the Goodsmile version is also tempting. What I am not pleased about this collection is lack of male figures. I really hoped that either Lenka or Soma would make it as a scale figure. Neither did. As things stand, the male to female ratio is not healthy in this collection. And, when I add Alisa, it will get only worse. Lenka or Soma would have perfectly balanced it though. Oh, well. I am in no rush to finish (acquire Alisa) this collection. Really impressive Collection! 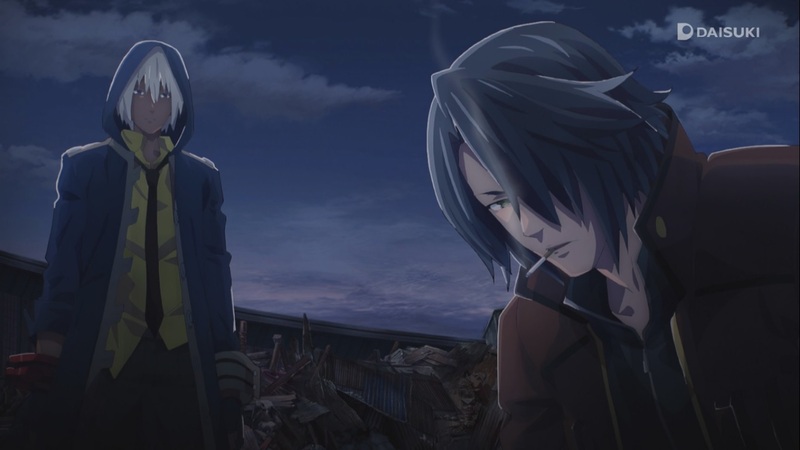 I absolutely love the aesthetics and designs from God Eater! I agree that i wish there were more Male characters, i thought with the release of the Anime we would get more but i was much to hopeful. Good luck with the rest of your collection! Its look amazing! Was tempted by many of them, but decided to tie my hands to only those characters appearing in the anime. ufotable did another excellent job with this series! NICE!!! I don't play the games, so no clue who lots of the chars are, but watched the anime...and I LOVED IT!! I really hope they continue it one day!! ...and I LOVE Lindow....so awesome you have his figure, he is an amazing character!!! I too was hoping they would come out with a Soma....if they did I was already forecasting that would be my breaking point and I'd have to pull the trigger on at least one God Eater figure at that point. Luckily (and sadly unfortunately) they have saved me money though, by NOT releasing him. I really think I am more sad about it though, than happy it saved me money. :D Anyway, very nice and thanks for sharing! !